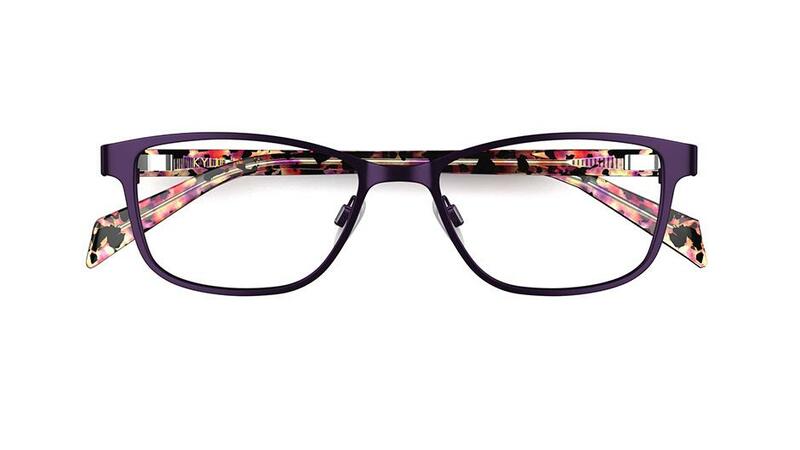 Catch the last of the summer sun with ice-cream inspired specs. 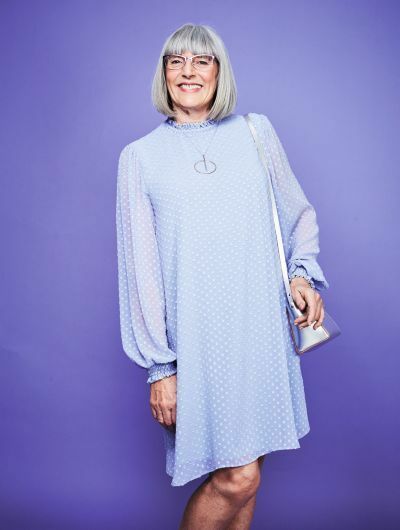 Combine layers of pastel clothing and accessories in sugary tones for a look that’s pale and interesting. 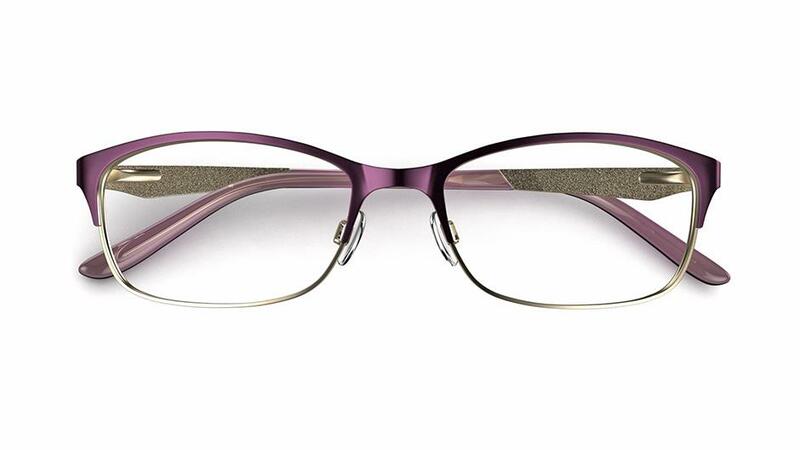 Textured and patterned fabrics look great combined with sleek metallic frames in darker tones. 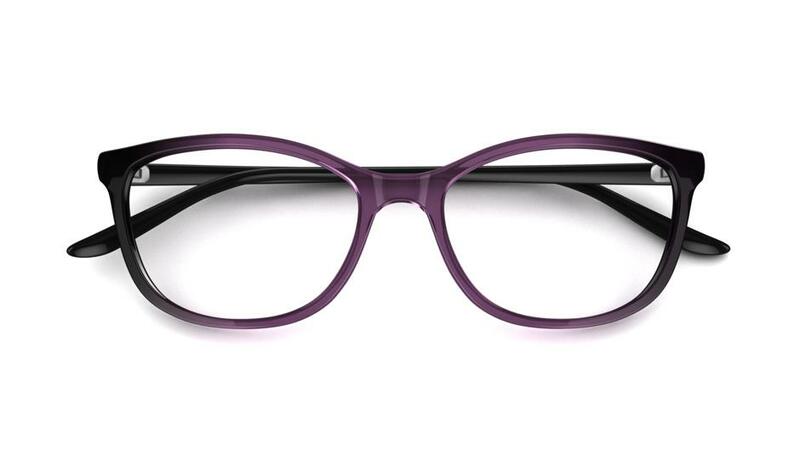 Choose these deep purple glasses from the Kylie Minogue collection. Pastel pink is the colour of the moment. 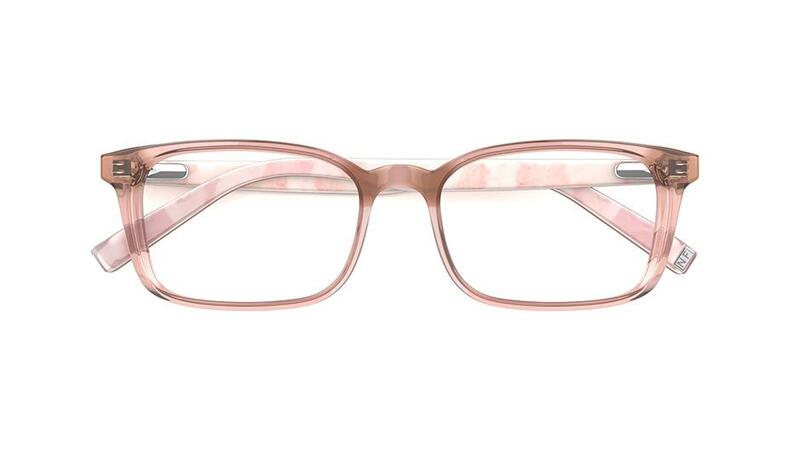 Try these Nicole Farhi specs in the palest of pink to finish your candy-coloured look. 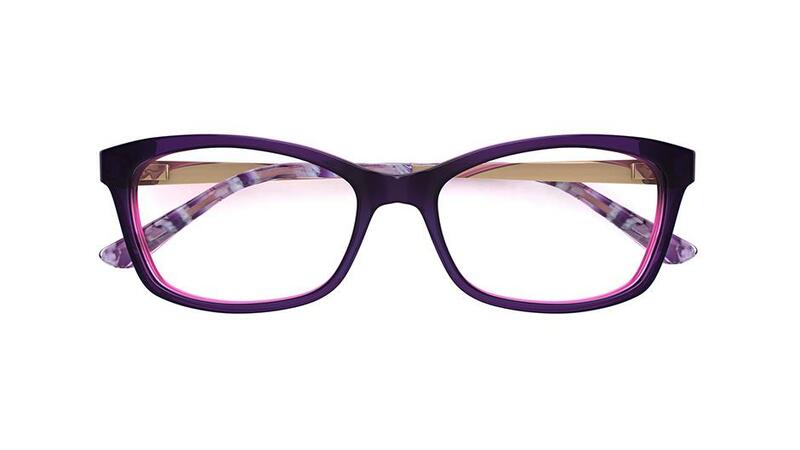 Decadent purple has been traded in for lighter shades of violet – the perfect match for delicate glasses. 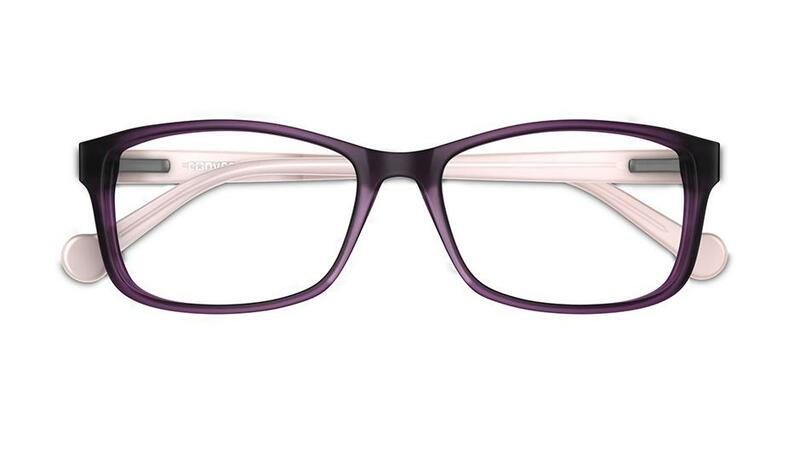 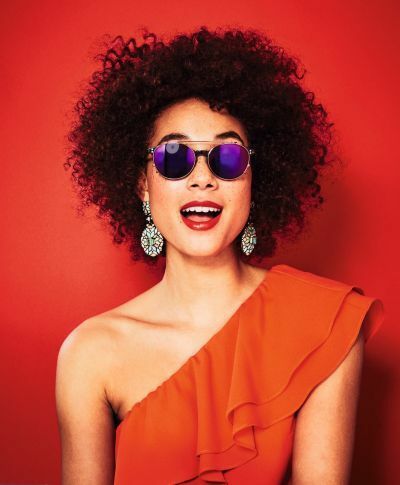 These pastel purple specs nail this trend.